Our enterprise is in the league of prominent firms, offering a wide gamut of Spinning Autoconer Schlafhorst. We only offer quality tested machines to our valuable clients within the committed time-period. 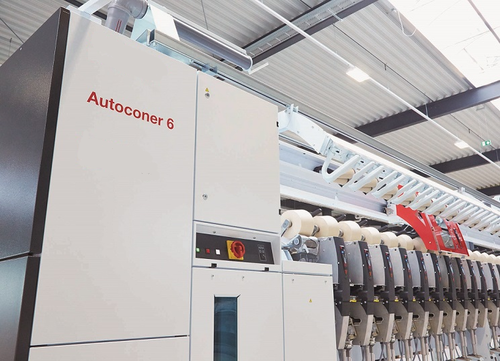 All the machines offered by us are widely applauded by our valuable clients for their excellent features such as low power consumption, high operating speed and temperature withstanding capability. Further, clients can avail these machines with customized specifications as per the need of our valuable clients. Looking for “Used Open End Machines”?